Six of my favorites found in the Jack Mitchell archives in the last several weeks. 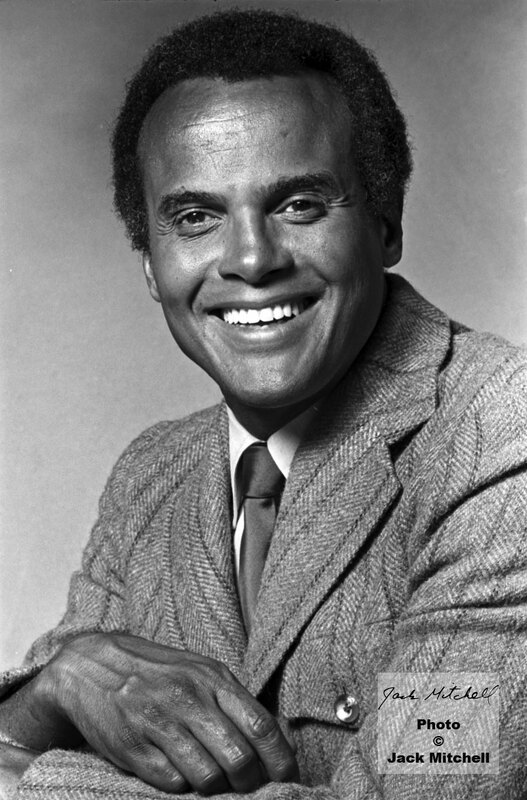 Singer, songwriter, actor and social activist Harry Belafonte photographed in Jack Mitchell’s studio, April 1970. 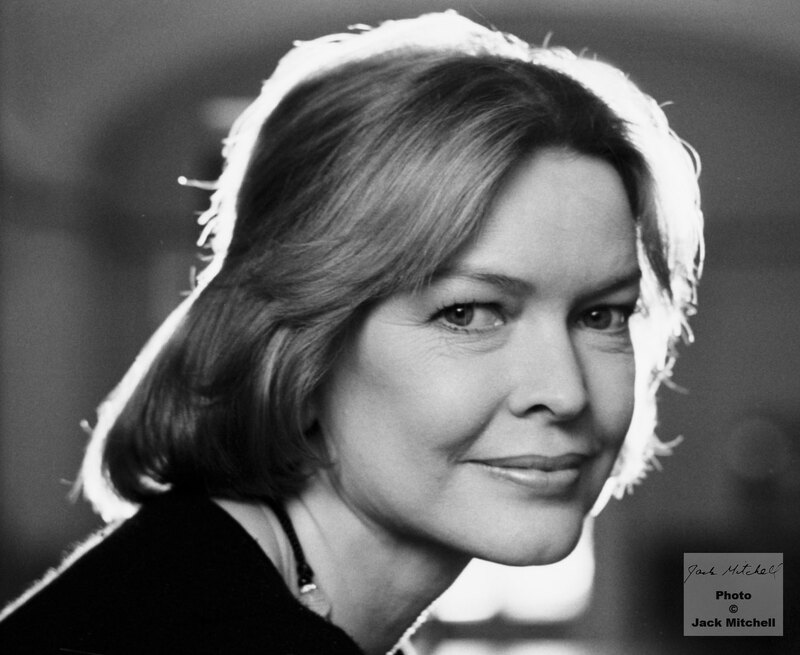 Actress Ellen Burstyn photographed in April 1977. She won the Academy Award for Best Actress in 1974 for “Alice Doesn’t Live Here Any More”. 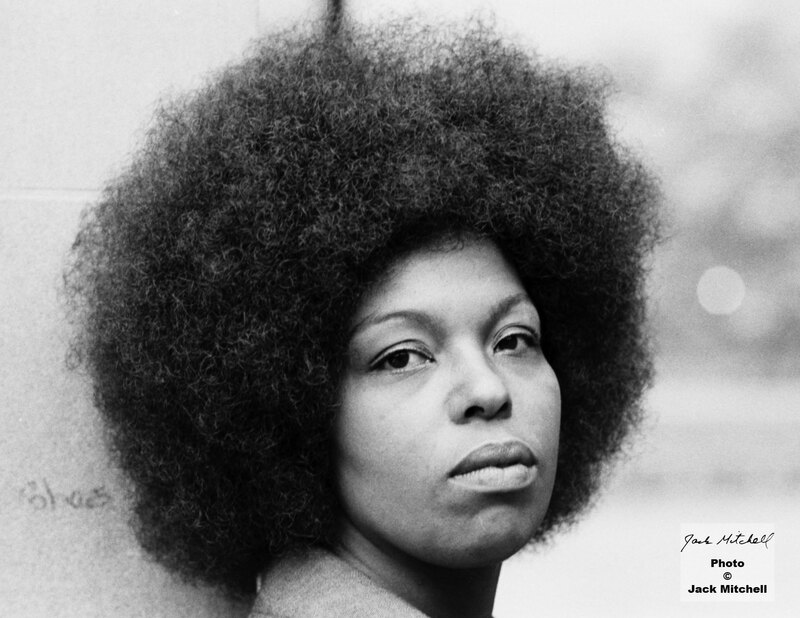 Award-winning singer-songwriter Roberta Flack, June 1971. 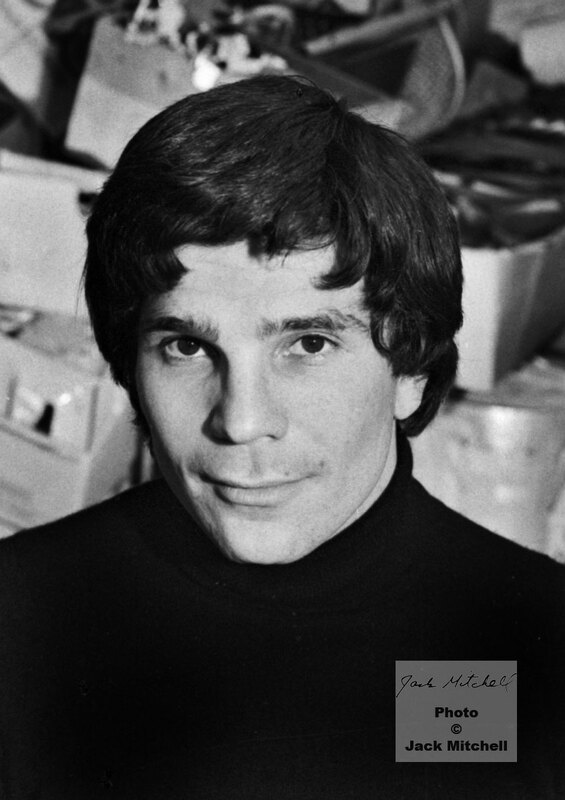 Playwright David Mamet photographed on the set of “American Buffalo” on Broadway in January, 1977. 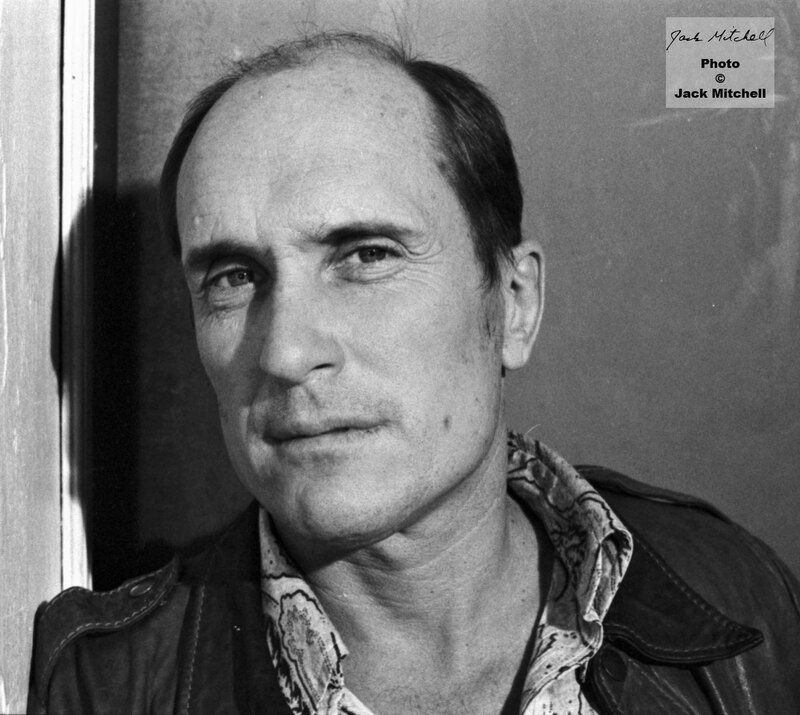 Robert Duvall, the star of Mamet’s “American Buffalo”, January 1977. 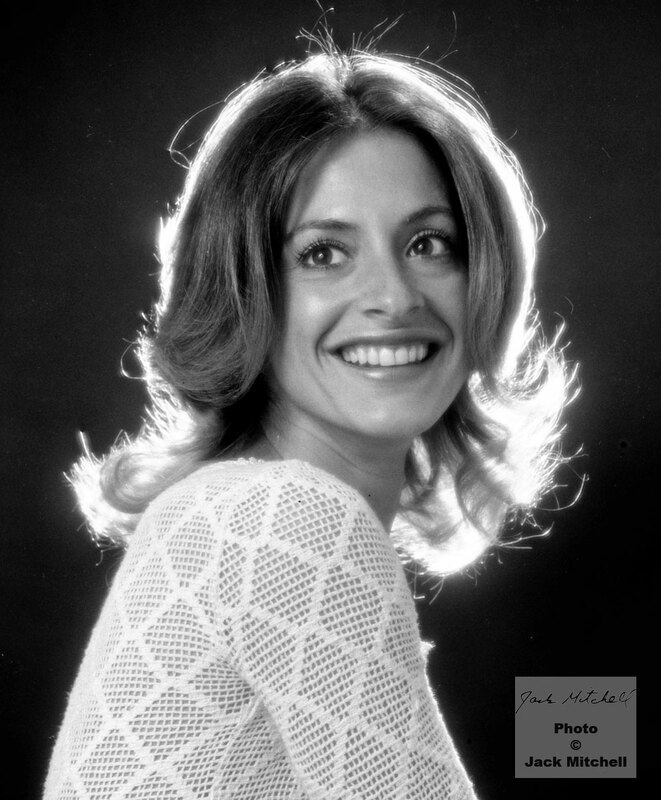 Broadway diva Patti LuPone photographed in Jack’s studio in August 1975.